These beliefs can be about anything and are influenced by everything around us including the people we know, the books we read and the social networks we visit. Exploring what fuels our negative beliefs will allow us to address the habits and behaviors and make changes. It’s helpful to understand how our beliefs are formed and what influences them. When we have a complete understanding, not only will it help us change our behaviors, it will help us recognize when certain beliefs are limiting our potential. Being curious takes what we what learn in the exploring phase and questions how we will move through the negative belief into beliefs that support our vision and our potential. The curiosity factor will help explore what happens on the other side of the belief and the different scenarios we might encounter along the way. It helps us see possibility and with that the negative belief becomes more positive. After exploring the beliefs and being curious about it, it is time to take what we’ve learned and determine if the belief is fact or fiction. You are holding on to the belief for a reason, you were either convinced of it or the belief may have been valid at one time. But just like we change, so do our beliefs. Now it’s time to reflect on the belief and determine why we are holding onto it. Once you realize the negative belief no longer offers value, it is easier to discount it. Negative beliefs become bigger and more powerful when other negative experiences are present or when other people are adding fuel to the fire. Isolate the belief and work through it on your own by exploring it, being curious about it and determining if it is fact or fiction. It is our belief and the transition from limiting to supportive needs to happen in our mind. Finding evidence to support why the negative belief isn’t valid will help us put it into perspective. In many cases, the negative beliefs are playing to our emotions. Counteracting that with logical evidence might be just what we need to put it to rest. Listing all the reasons why the belief is not true or no longer valid provides an internal release of the power the belief holds. It’s not realistic to think a negative belief will just go away, so to help them move along it is important to reframe it in a way that supports you. You can state the belief followed by the reasons that it is not true or why it doesn’t provide you value anymore. Reframing the belief into what is true for you now is a very effective way of changing the negative belief into one that is supportive and purposeful. 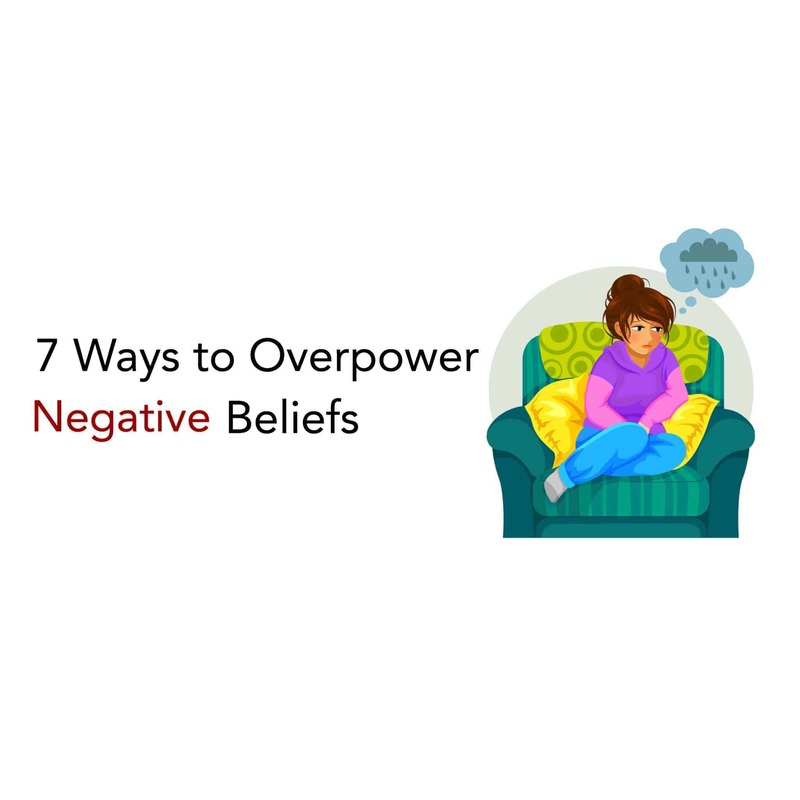 Negative beliefs hold power when we allow them to continue to influence us. Remember the past is the past and it doesn’t influence our now or our future unless we allow it. It is often easier to say let it go than it is to do it. When you have a negative belief you have two choices: 1. accept it or 2. change it. 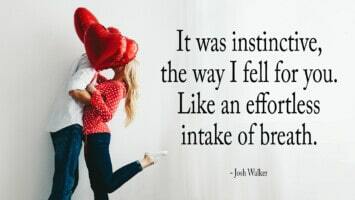 The tips in this article will help you change it when you can, but if you can’t change it, then you need to learn to live with it. What’s more important is you have to stop allowing it to prevent you from achieving your goals. In the end, it is important to remember that negative beliefs are there because we allow them to be. We have the power to change them from negative to powerful positive ones with a mindful journey through changing the belief into something that works for us, not against us. Find your truth and go there when your beliefs are challenged.